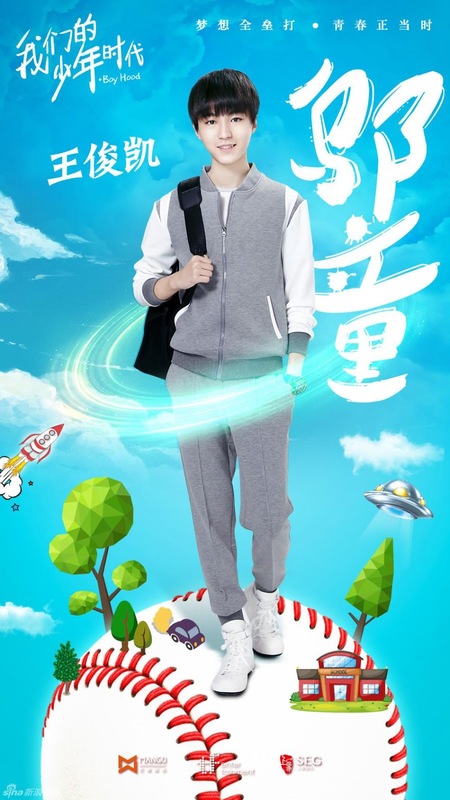 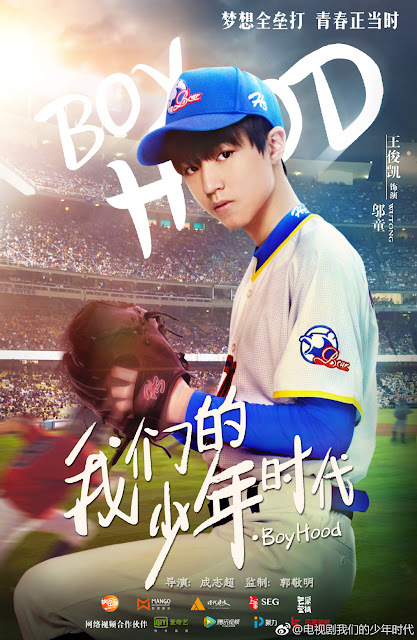 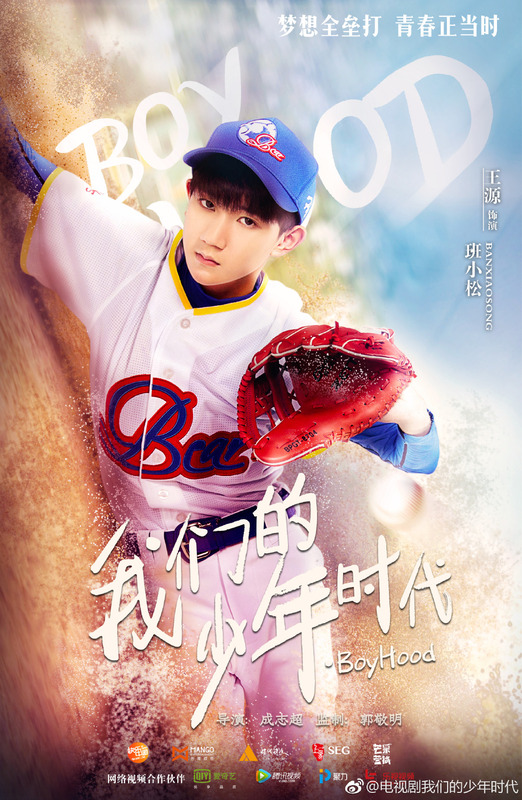 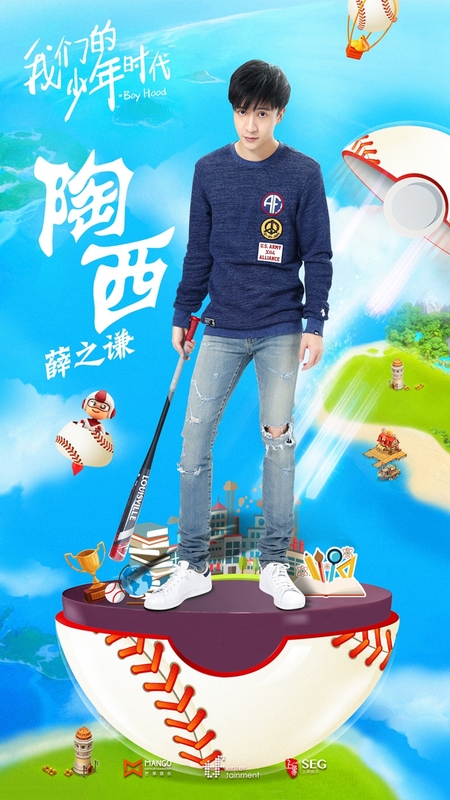 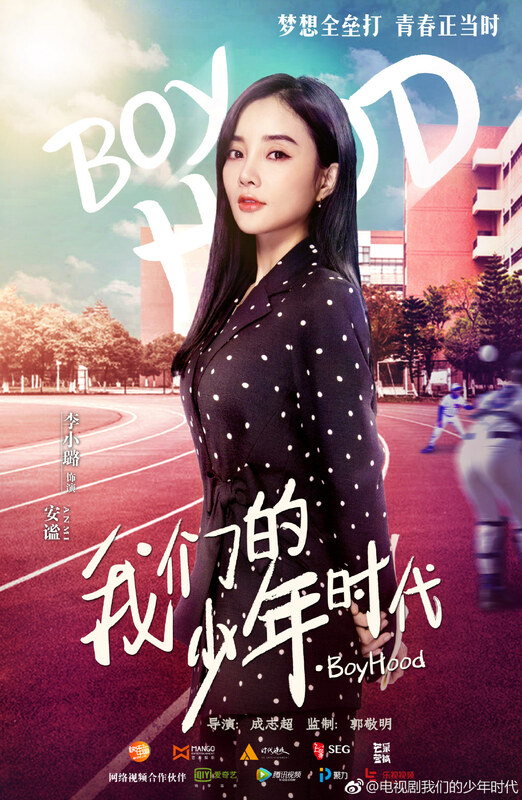 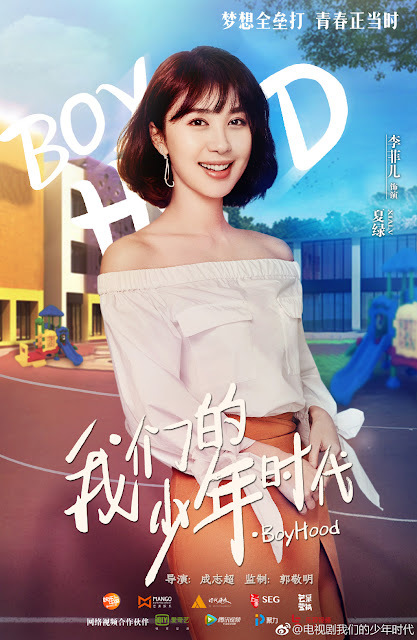 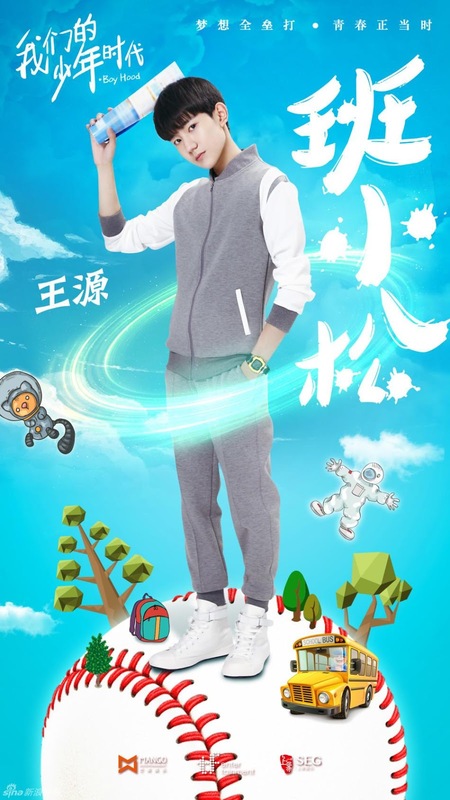 Boyhood 我们的少年时代 is a 40-episode Chinese TV series starring Karry Wang Jun Kai (The Great Wall), Roy Wang Yuan (Legend of Chusen), Jackson Yi Yang Qian Xi (Song of Phoenix), Joker Xue Zhi Qian, Li Xiao Lu and Danson Tang (Xi He Kou Mi Wen). 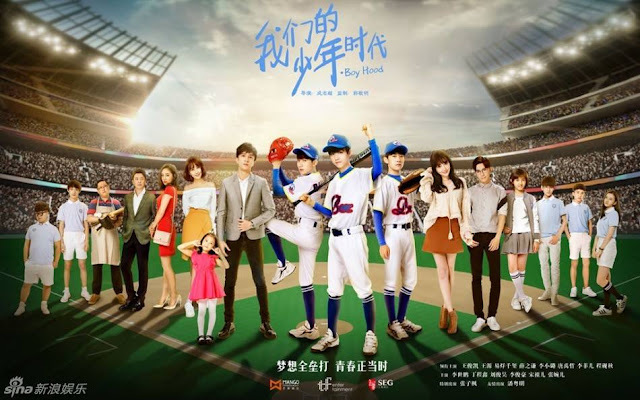 It is sunny, youthful and everything that you would expect from a show catered to the TF Boys as they star in their second drama as a group. You probably have to be a fan to fully appreciate it, though there's nothing like the feels from an earnest sports movie. 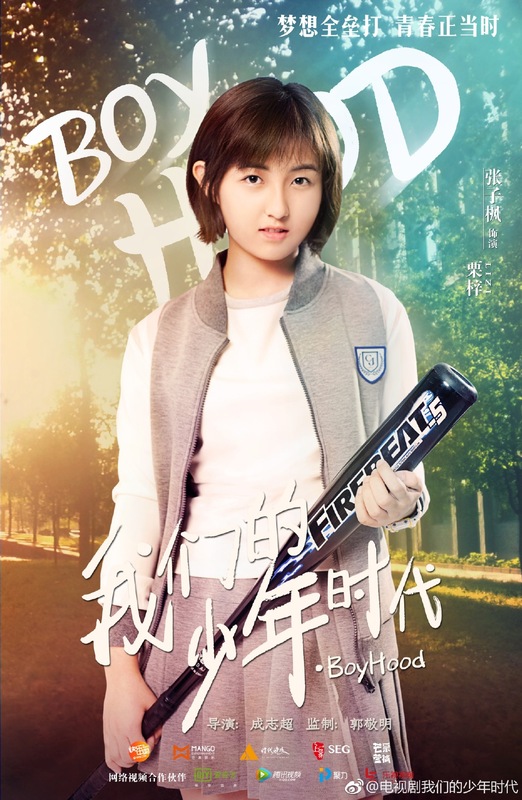 The plot reminds me a lot of Mighty Ducks and that's a pretty good start. 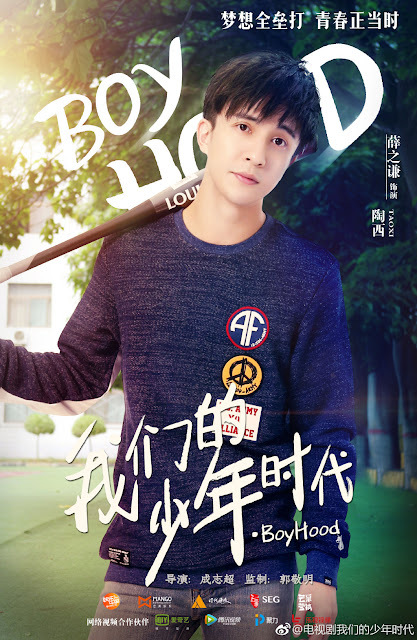 During a game between Ying Hua and Ya Lin, Ying Hua is in low spirits due to a losing streak and in spite of efforts by new student Ban Xiao Song to score a point, they are ultimately defeated by Wu Tong from the opposing team. Even so, Ban Xiao Song is determined to keep the team together and evade the threat of disbandment. 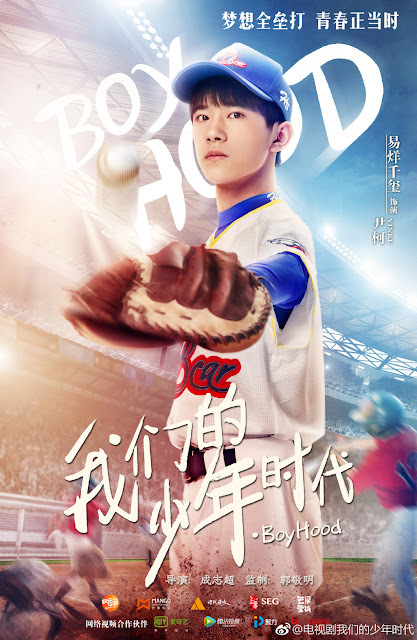 Wu Tong ends up transferring to their school and it is up to the boys whether they can work through their issues to become the team that they aspire to be. 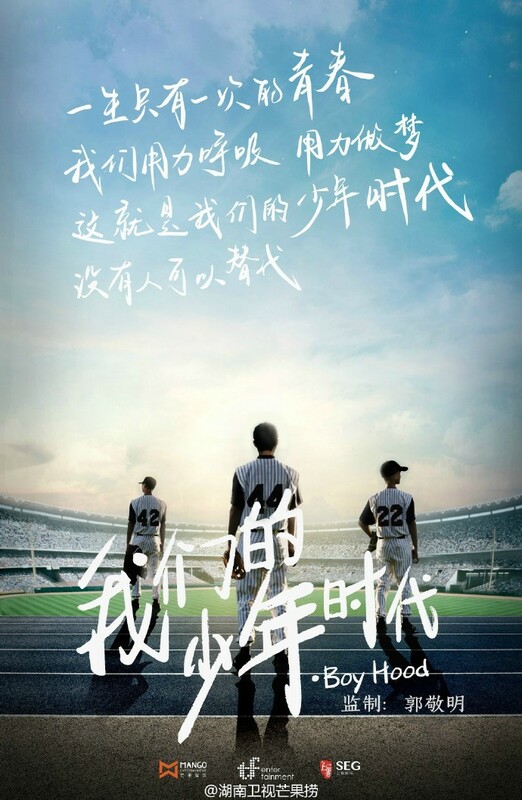 They rally others along the way, even bringing in player Yin Ke who has once shunned baseball. Have you watch it ? 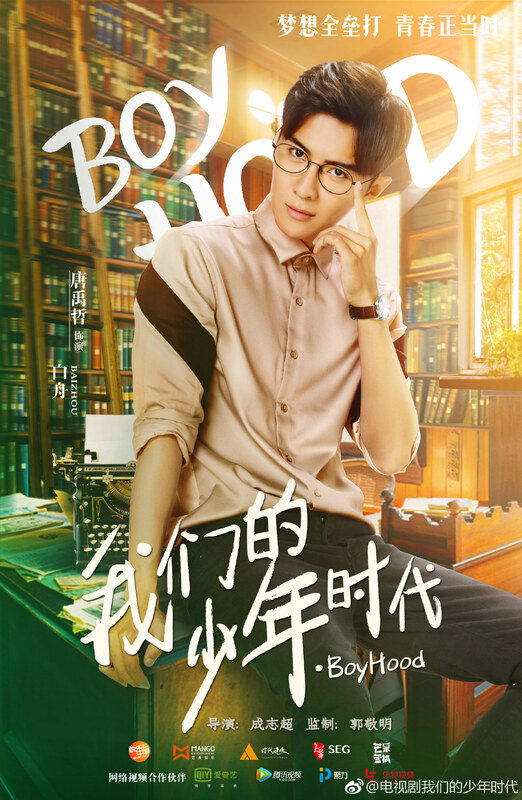 I haven't yet. I don't know any site that can translate it to english. 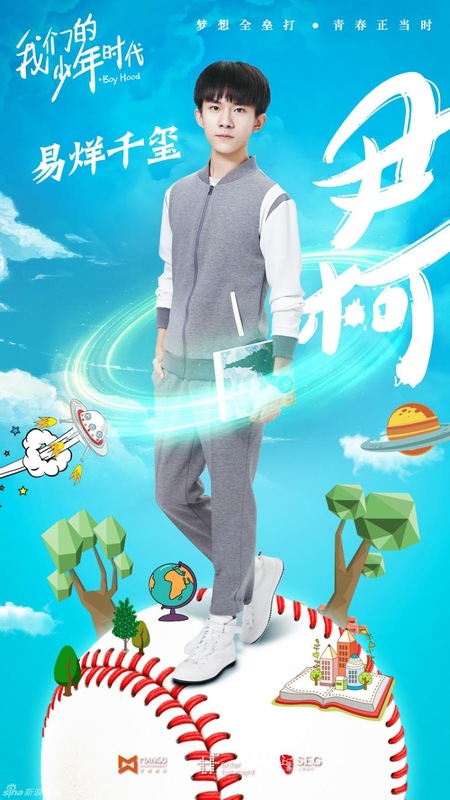 Where you watch it ?